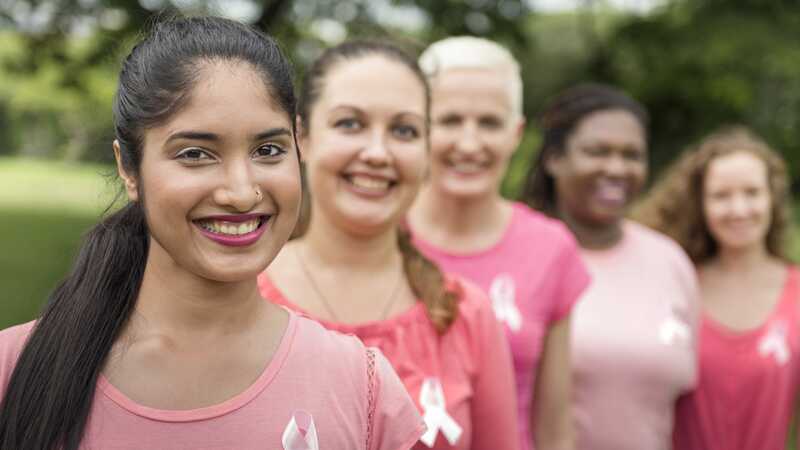 Since its creation in 1995, the Ashley Charitable Trust has worked closely with The Oxford University Foundation Hospital Trust (OUFHT) to help women undergoing breast cancer surgery. The Jane Ashley Ward was established in the old wartime Churchill buildings in 2007 and this consistently progressed the treatment of 12 breast cancer patients on a weekly programme of entering the ward on a Monday, having their operations and treatment on a Tuesday, receiving family visits from Wednesday in either the sitting room or the oriental rooftop garden and with discharge for most on the Friday. This enabled the ward to be ready again for the following Monday. This weekly procedure continued for 11 years, with over 5,000 patients treated until the ward was relocated in the new Churchill Cancer hospital as the Jane Ashley Women's Cancer Centre. The ward's reputation developed a regional ethos and described in a national women's magazine as 'the nicest ward in Britain'. The OUFHT is one of the largest academic acute care trusts in the UK and Europe. Through its partnership with Oxford University and others, it is also home teaching and research global importance. The Ashley Charitable Trust has provided and continues to provide invaluable support to the OUFHT Jane Ashley Women's Centre. Many people have supported the unit over the years and consequently the opportunity was taken to build upon the support of its friends through Jane Ashley Women's Centre Friends. The Ashley Charitable Trust actively supports the Jane Ashley Women's Centre through participation, direct donation and passing on donation requests from patients and their family and other enquiries for donation. Jane Ashley Women's Centre Friends is administered by Oxford Radcliffe Charitable Funds.